As a UX designer, your job is to create a best-in-class experience for the people using your app or product. You spend countless hours thinking through what feels right from a user experience perspective. You meticulously design a plan to ensure your customers get the maximum possible value from your solution. Why wouldn’t you want to do the same thing with your own life? As someone who puts a lot of thought into creating great experiences, you’re in the best possible position to curate your own “user experience.” Choosing the right company is one thing; choosing a city that suits you personally and professionally is another thing entirely. The good news is that as a UX designer, you can live in almost any major city in the country and find a good-paying job. Considering the success of every tech company hinges on customers using their product, UX designers play an essential role in every organization. 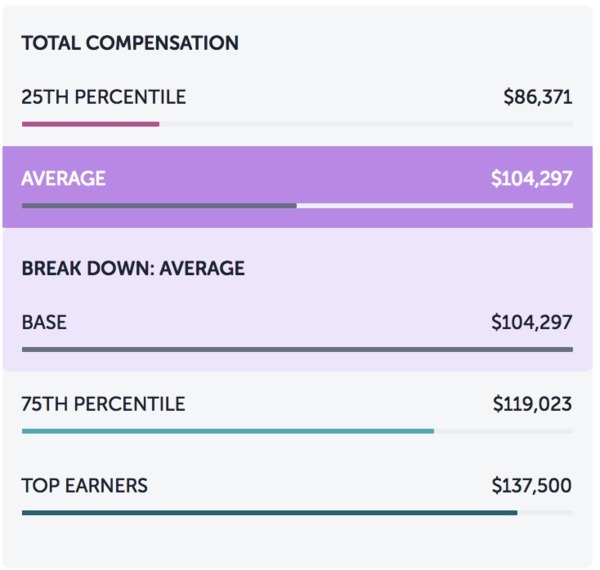 As a result, UX designer salaries are relatively consistent across the country. Seattle is quickly becoming one of the best places for tech jobs in the U.S. The city is not only home to Microsoft, Amazon, Starbucks, and Boeing; it’s also a hub for hikers, campers, and nature-lovers who want to buzz of a big city with the ability to “get away” in less than an hour’s drive. And with an average salary for UX designers of $145,000 per year, you can have all of that plus a compensation plan well-above the national average. 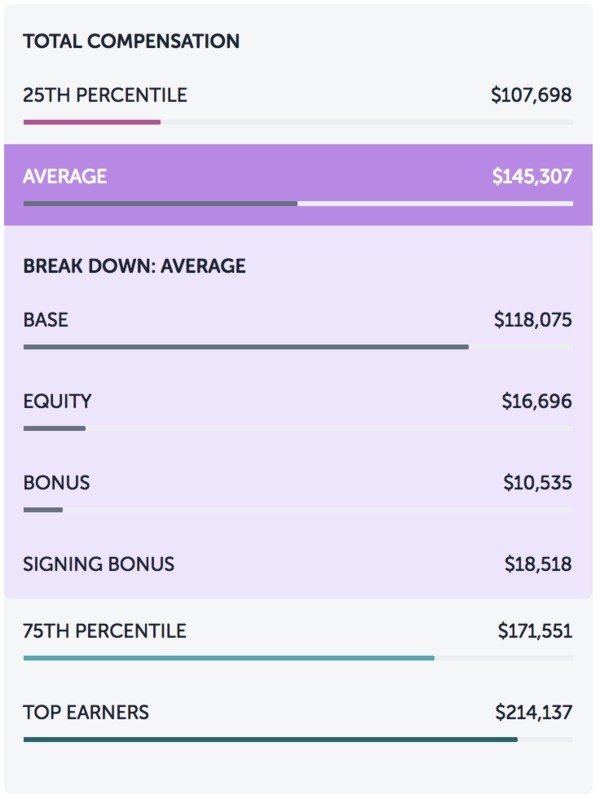 That $145,000 includes a $118,000 base salary, $10,500 annual bonus, and nearly $17,000 in equity each year according to Paysa. Love it or hate it, the San Francisco Bay area is still a mecca for tech companies. The city has long been at the center of developing technologies and as a result, top UX designers have historically flocked here looking to land a spot with the next big company. Despite the now exorbitant cost-of-living, San Francisco has a lot to offer culturally in addition to the tremendous career opportunities. Keep in mind that based on current Paysa data, this figure does not include any bonuses or equity plans that would likely factor into the overall compensation plan and give it a considerable boost. Want to Find More Salary Information? 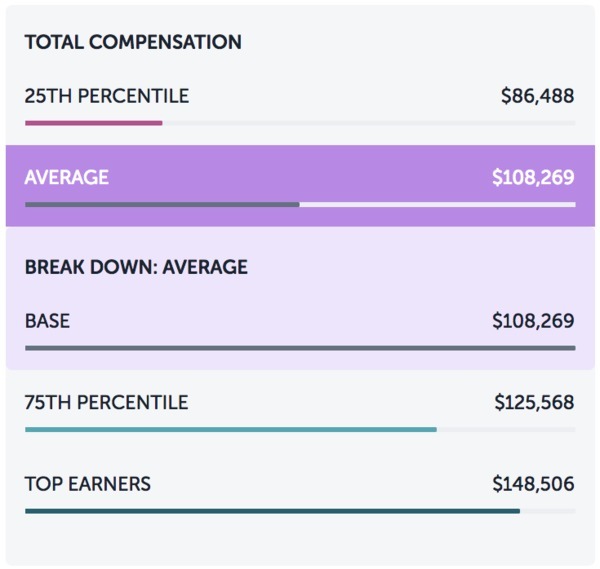 At Paysa, our users continuously keep us up-to-date on current salaries for every imaginable role at over 100,000 different companies in the U.S. And we make that salary information available to you so that you know where you can go to earn more. Visit Paysa to learn more about UX designer jobs and check out our salaries page to see other information for top tech jobs around the country. Previous ArticleChief Disruption Officer: Is This the Role for You? 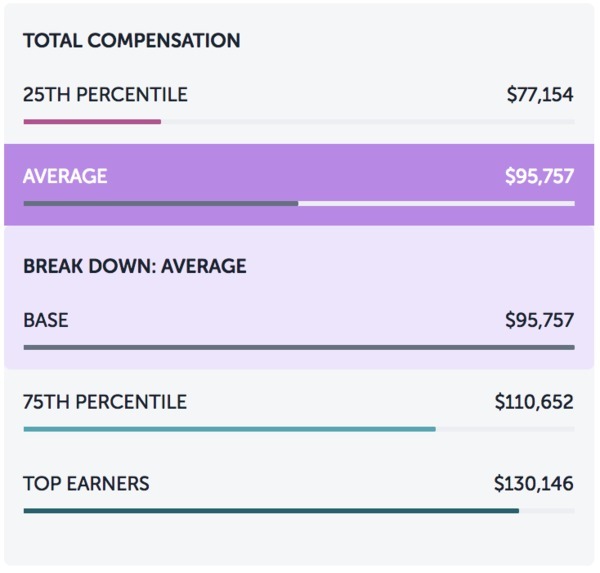 Next ArticleWhere Software Engineers Earn the Most Money?